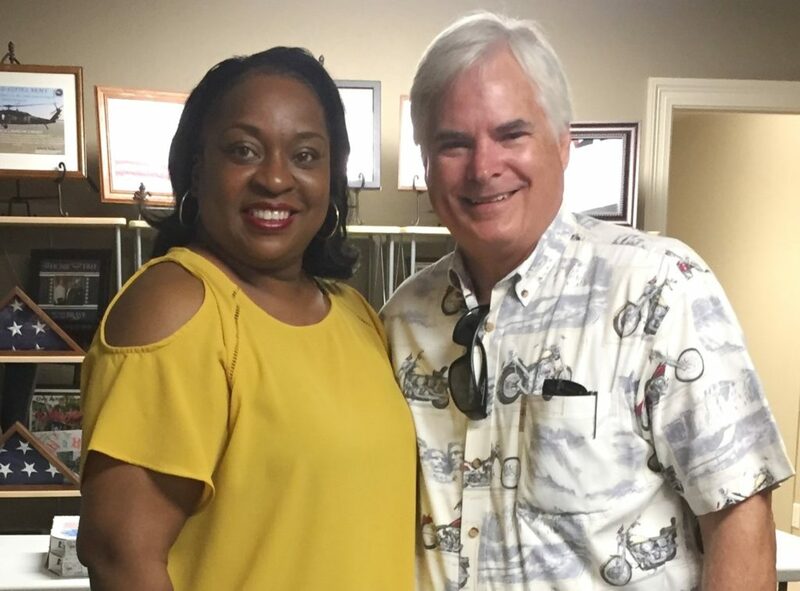 District Attorney Warren Montgomery and Sonjanita Jordan, President of the New Orleans Paralegal Association, were among those who participated in the “Know Your Rights” expungement clinic, sponsored by Louisiana United International and the NAACP on July 15 in Slidell. The paralegal association volunteered its legal services, and Mr. Montgomery was one of the speakers. 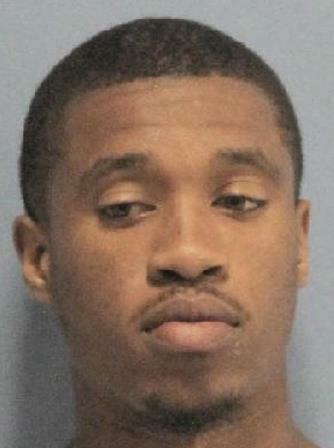 COVINGTON—District Attorney Warren Montgomery reports that Kyran Javon Vaughn, 20, of Slidell, was convicted Friday (July 21) of first degree robbery and obstruction of justice for stealing an iPad from a man at gunpoint last September. Vaughn, who was convicted of simple kidnapping two years ago, is set to be sentenced before District Judge Raymond Childress on Aug. 1. The victim had just left his home in Slidell around 1 a.m. when a car drove up beside him and stopped. 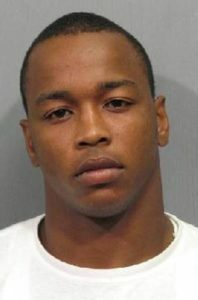 Vaughn, who was wearing a mask and carrying a gun, ordered the victim to empty his pockets and asked if he had a phone. The victim said he had an iPad and was ordered to give it to Vaughn with the password. The victim was then instructed to turn and run away. Video surveillance in the area ultimately helped to track down Vaughn and the driver of the car. Vaughn later tried to prevent the victim from coming to court and tried to get the co-defendant to change his statement and lie. Assistant District Attorneys Becky Jo Hollen and Lewis Murray prosecuted the case. 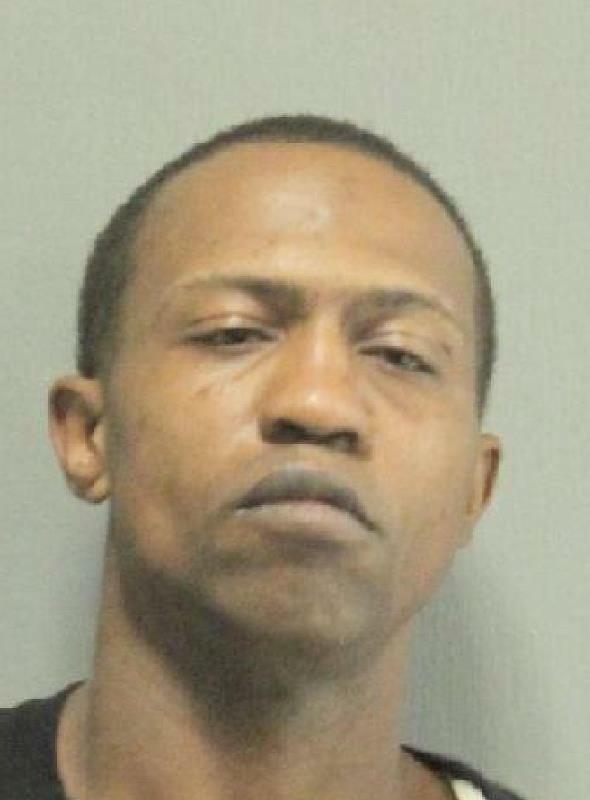 COVINGTON—District Attorney Warren Montgomery reports that a St. Tammany Parish jury found Kendell Cagler, 36, of Lacombe, guilty last Thursday (July 20) of armed robbery and being a convicted felon with a firearm for stealing a car from a woman in 2015. Cagler, who has three prior drug convictions, is scheduled to be sentenced by District Judge Richard Swartz, Jr., on Aug. 16. The incident occurred May 18, 2015, after a small group of people, including Cagler, partied together, drinking alcohol and using drugs, at a house where the victim was staying. The victim then offered to give Cagler and two others a ride home, and they all left together. After the victim dropped off a female passenger, Cagler pulled out a gun, fired it, and ordered the victim to return to her house. The victim said Cagler hit her in the head with the gun when she initially resisted. She eventually complied, though, and Cagler ordered her and the other passenger out of the car. As they ran away, Cagler fired more shots and sped away. Cagler was found not guilty of aggravated second degree battery. Assistant District Attorneys John Alford and Roy Burns III prosecuted the case. 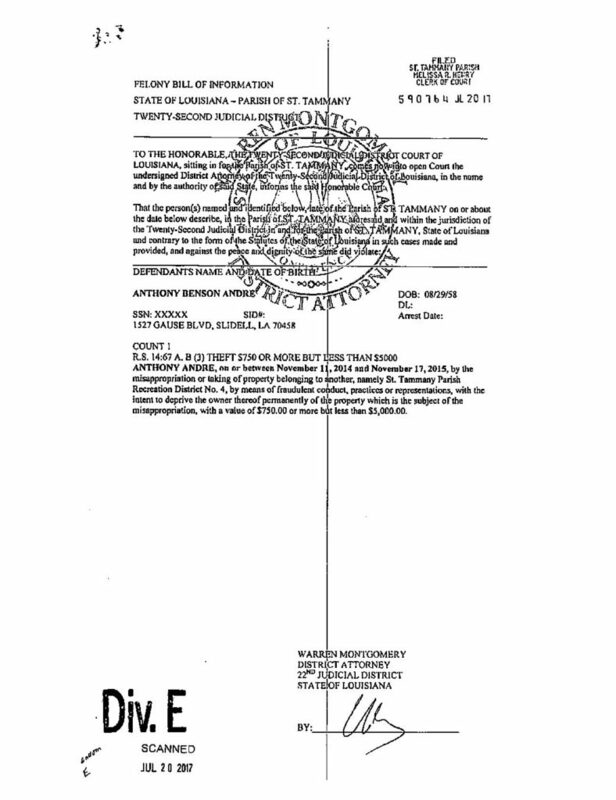 COVINGTON—District Attorney Warren Montgomery reports that Anthony Benson Andre, 58, former director of St. Tammany Parish Recreation District No. 4, was charged Thursday (July 20) with theft over $750 but less than $5,000 for the alleged misuse of district funds. The charges stem from an investigative report by the Louisiana Legislative Auditor’s Office, which found personal charges on the district’s credit card and undocumented cash travel advances. “When you are in a position of public trust, you will be held accountable,” Montgomery said. Montgomery expressed appreciation to the legislative auditor for shining light on the recreation district’s financial problems. 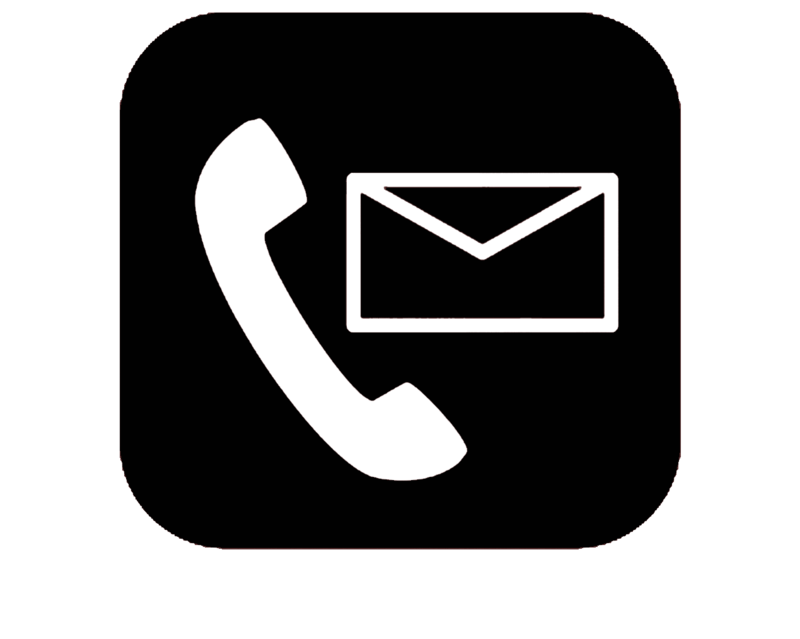 Assistant District Attorney Butch Wilson has been assigned to prosecute the case. COVINGTON—District Attorney Warren Montgomery reports that a St. Tammany Parish grand jury indicted Anthony Dearmas, 25, of Slidell, with first degree murder Thursday (July 20) in the death of his 7-week-old son in May. The baby had been left in Dearmas’ care and was found to be unresponsive when police arrived at a Slidell home on May 10. The infant later died as a result of blunt force trauma and multiple skull fractures. 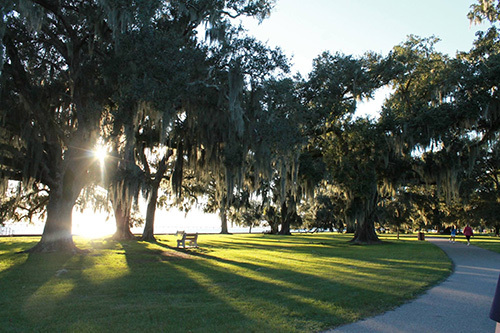 Join Us in Voting for the Tammany Trace! Fans of the Tammany Trace urged to support the rail-trail during a public voting period July 12-16; winner to be announced July 19.